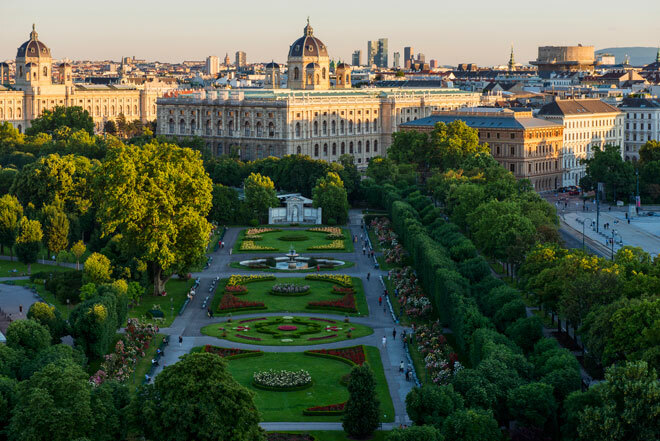 Austria - TOP VISITED CITIES World News. 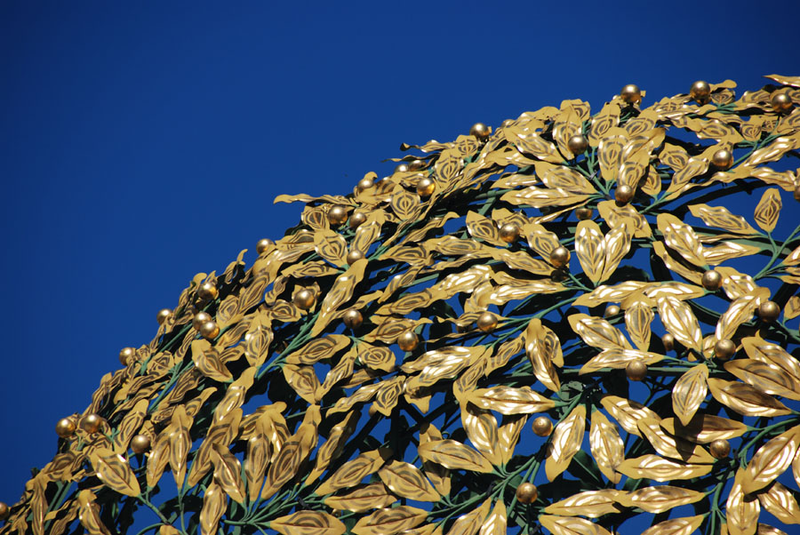 In the past, Vienna was the capital of the Habsburg Empire for several centuries and was one of the major poles of reference of Arts and Central European culture. His face of today reflects this fascinating past and millions of tourists a year confirm this.